For 2-ply Bulk Packs. 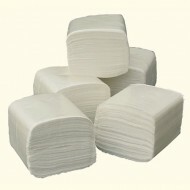 ..
2-ply Bulk Packs (36). 250 sheets per pa..